It is that time of year again; Blood Cancer Awareness Month, and the perfect time to start my Light the Night Fundraiser, for the fourth time. I was diagnosed with a rare form of blood cancer, chronic mylogenous leukemia, on February 9, 2011. I having been "living" with cancer for six plus years, and keep holding out for the cure! I know that I am on of the fortunate ones, whose CML has thus far been treatable, but there are many whom I know which have not been so lucky. Blood cancers are the third leading cancer killer of Americans, and Leukemia is the most common cancer in teens and children. 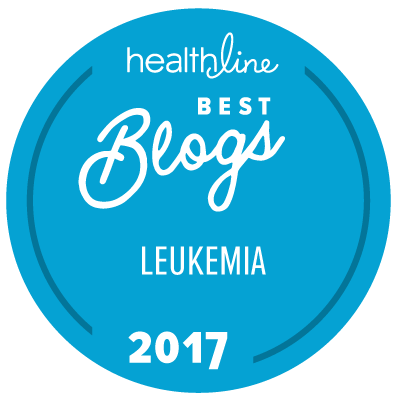 Amazingly, there are nearly 1.3 million people in the United States that are living with, or are in remission from leukemia, lymphoma or myeloma. This is my one time a year to give back, and to fundraiser for the Leukemia Lymphoma Society's Light the Night Walk. Please join me in my efforts and donate to my fundraiser. No donation is to small, or too big!! All donations are tax deductible and very much appreciated by me, and all of those that the LLS helps, and works tirelessly for, ever single day. The Leukemia & Lymphoma Society is the world's largest voluntary health agency dedicated to blood cancer, and our chapter in Boise is the BEST!! Please, donate if you are able, and thank you for supporting me in this endeavor, as well as all of the emotional support I receive from all of my blog followers!